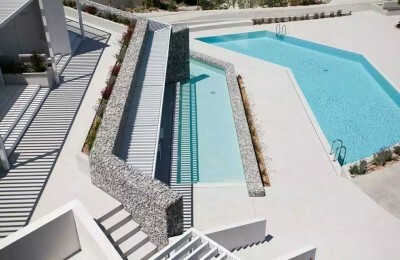 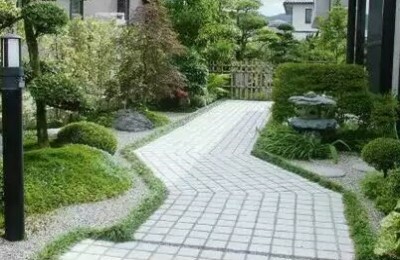 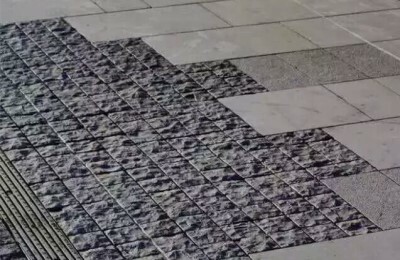 We work with various commercial and resident paving stone project all over the world . 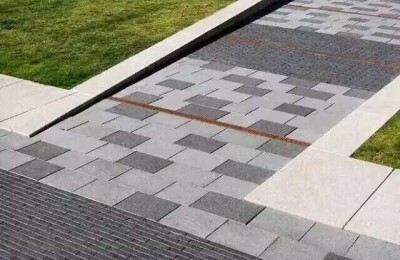 Most of our paving stone are exported to Australia, Singapore , Japan , UAE, Korea , UK, Greece etc. 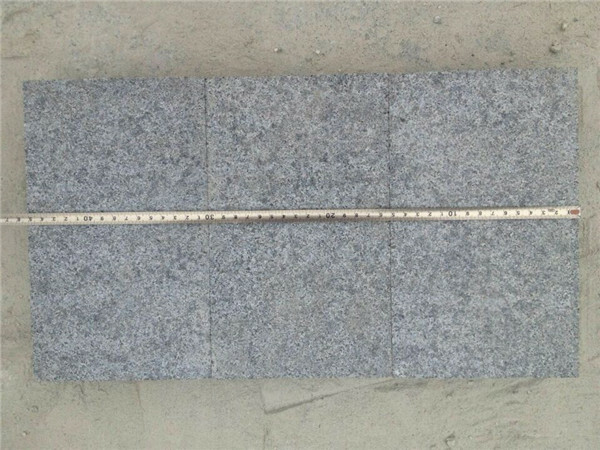 Copyright © 1995-2019 China Granite Paving Stone Co. Ltd .